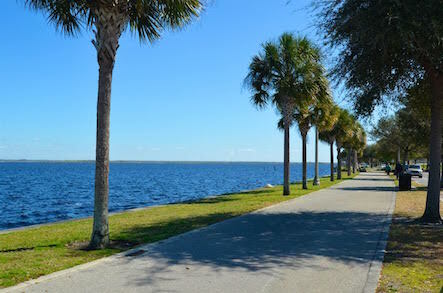 Sanford is the county seat of Seminole County and a port city along the St. Johns River. 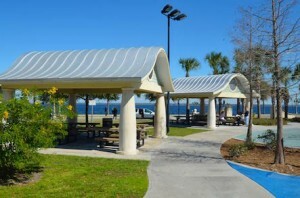 The area was first populated in the 1830’s as Fort Mellon, a site for the U.S. Army. Eventually it became known as the town of Mellonville. Twenty five years later, in 1870, the area west of Mellonville was purchased by Henry Shelton Sanford. 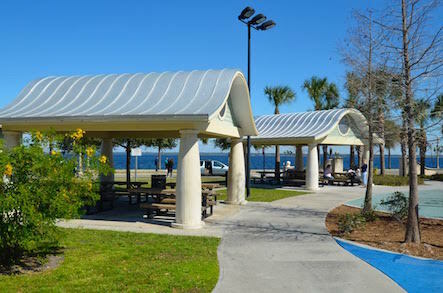 His vision was for a new city as “the Gate City of South Florida.” Sanford had shipping wharves, a railroad station, and a lakeside hotel by 1884. 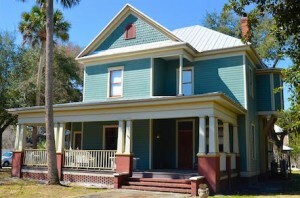 Citrus became one of the main industries developed by Mr. Sanford. 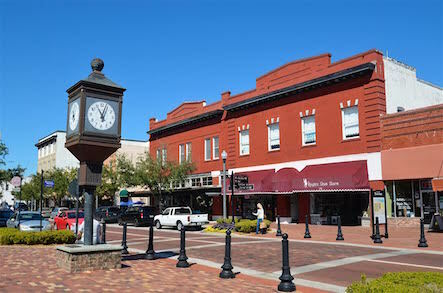 In the 1900’s celery took over, and Sanford was known as “Celery City.” In April 1913 Seminole County was established with Sanford as the county seat, as it remains today. It has become a popular destination in Seminole County for arts, culture, festivals, and a funky downtown feel. 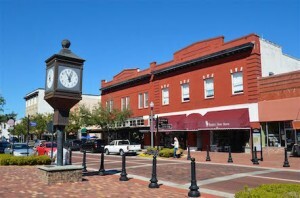 Sparrow Realty Group is based in Sanford. 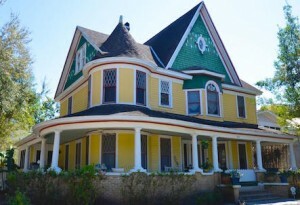 Owners Brian and Ingrid Dodd have lived on the northeast side of Sanford for 5 years in the Mayfair neighborhood. They enjoy daily walks on the Riverwalk, lattes from Caffe di Riverwalk, and the Love Your Shorts Film Festival. Realtor Sarah Libera lives in the neighborhood Wynnewood, and her husband Aaron owns the Sanford Homebrew Shop, a place for at-home beer-makers to get their supplies. Sarah’s favorite aspects of Sanford are the local community vibe, short commute times, and that “when I go places I almost always see people I know.” Realtor & Property Manager Jessica Bracht-Sparta just purchased her first home in the Bel-Air neighborhood. She chose Sanford for its community events, small town feel, and its proximity to the big city (Orlando). Sanford is in-between Lake Monroe and Lake Jesup. It It borders Lake Mary to the west, and Midway / conservation areas to the east. The highway 417 and 17-92 intersect in the center of Sanford, and I-4 borders it to the west. 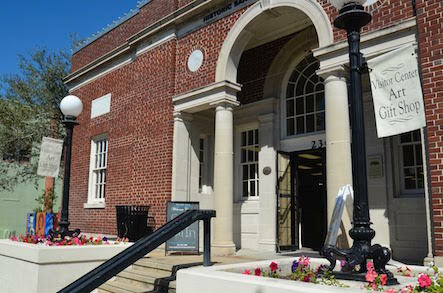 The Sanford Amtrak Station provides access to the Sun-Rail, regular Amtrak trains, and the Auto-Train, that makes it’s way non-stop to Lorton, VA. The Auto-Train is particularly popular with snowbirds who put their car on the train and make their way to Florida in the winter. 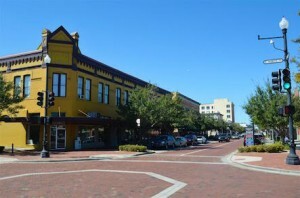 Sanford prides itself as being a small town with lots of culture and Southern charm. 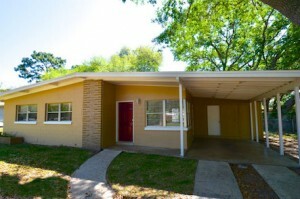 Single family homes are the most common in Sanford, but there are several apartment complexes and townhouse communities. You’ll find a mix of homes built between the 1920’s – 2010’s. Most streets are wide and spacious. There are lots of residential neighborhoods with lower speed limits and plenty of sidewalks. 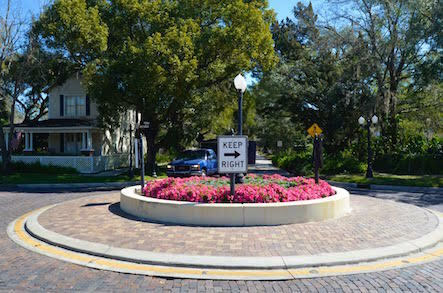 Recently the city of Sanford allowed golf carts on the roads in the historic district and downtown. The average commute time to work is 26 minutes. 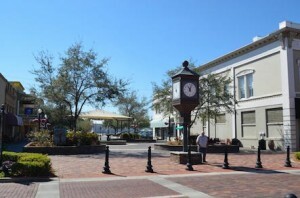 Sanford is accessible north of the highway 417 and east of I-4, which goes south to Orlando and north to DeLand. Sanford schools are part of Seminole County Schools, one of the top school districts in Florida, as well as the nation. According to GreatSchools.org, it’s top performing schools are Wilson Elementary, Crooms Academy of Information Technology, and Sanford Middle School. Their Great Schools ratings are between 9 and 10.